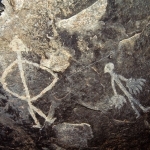 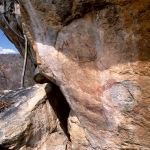 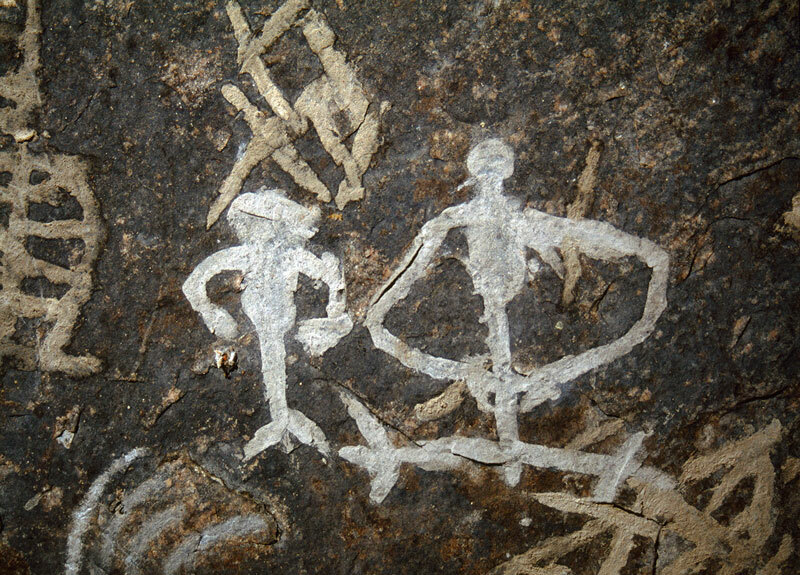 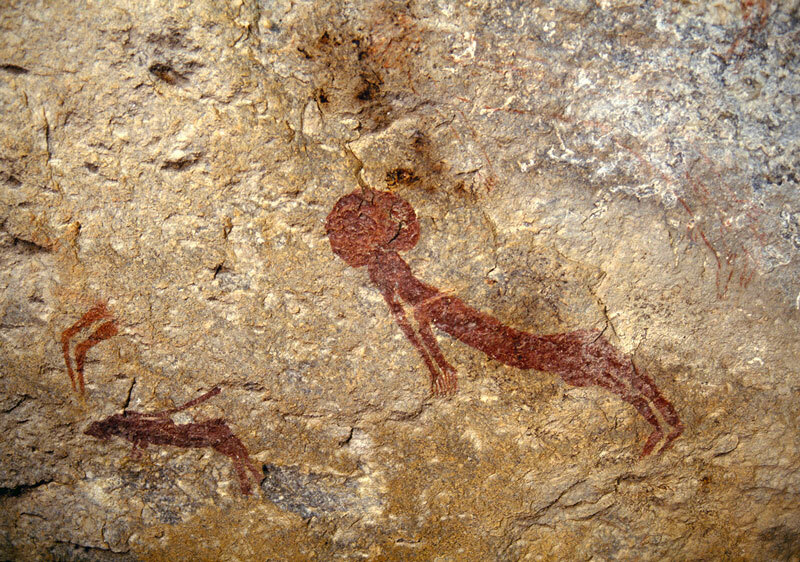 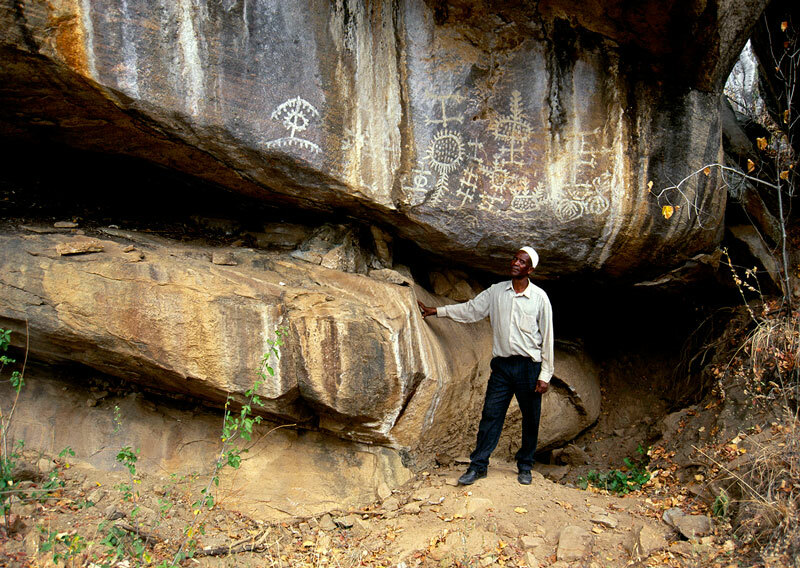 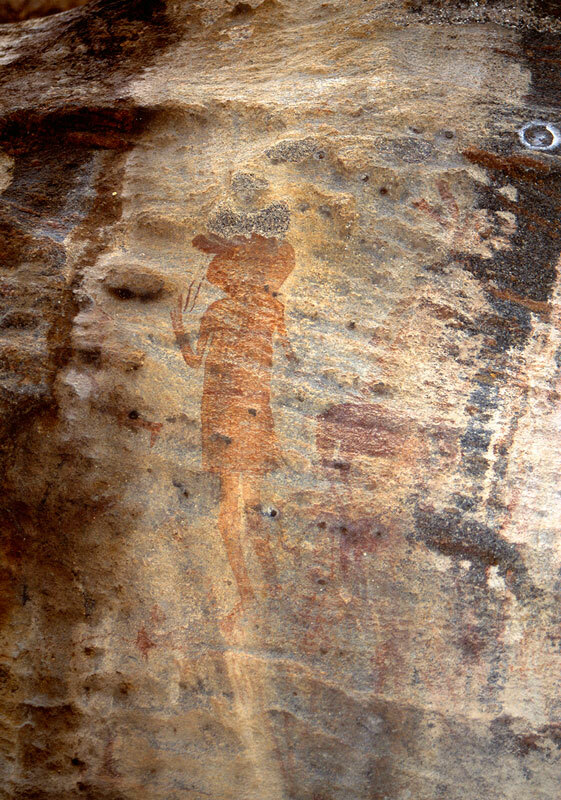 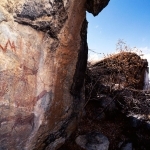 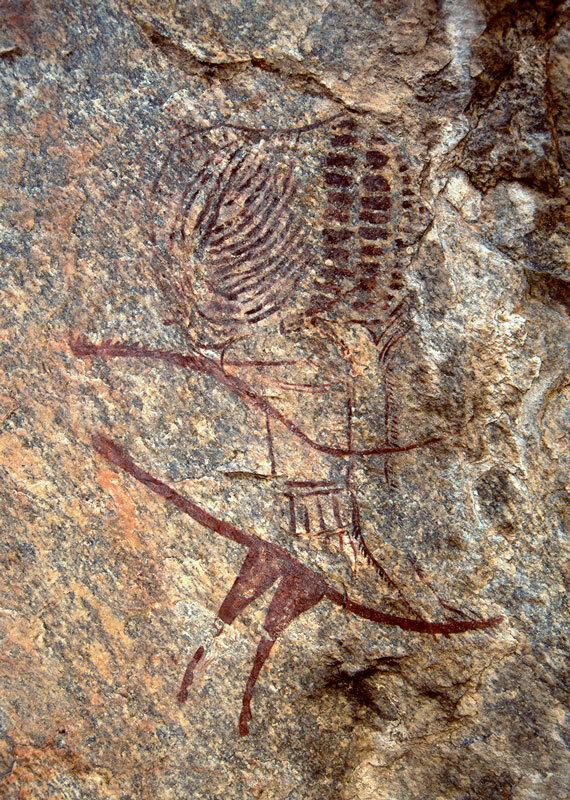 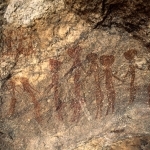 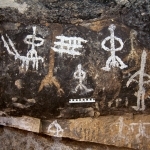 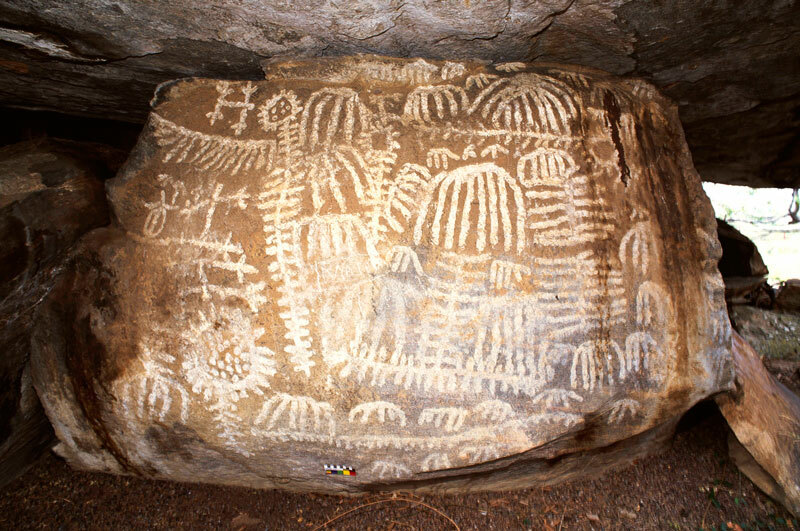 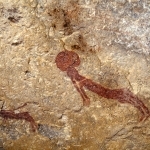 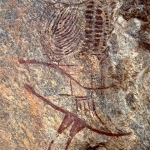 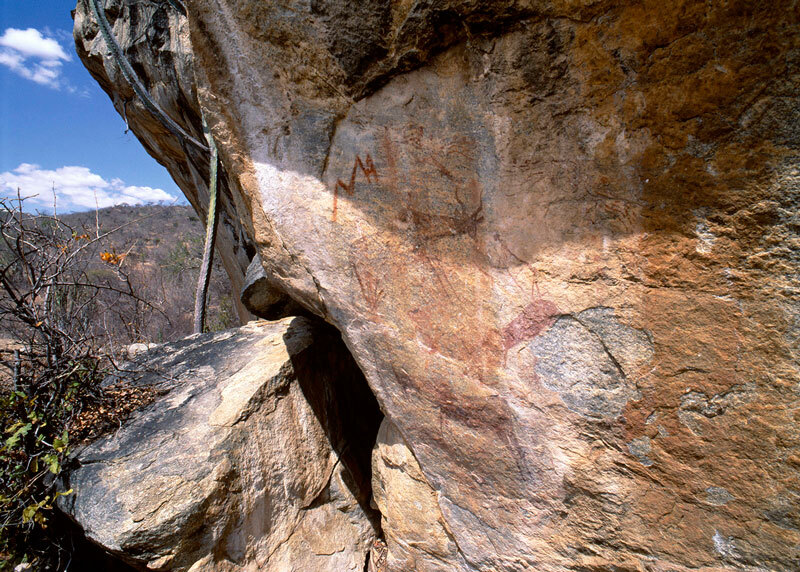 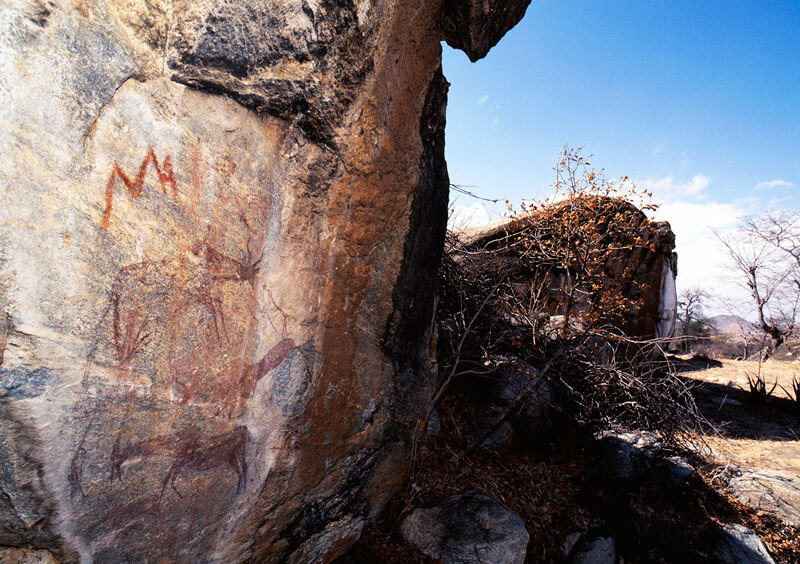 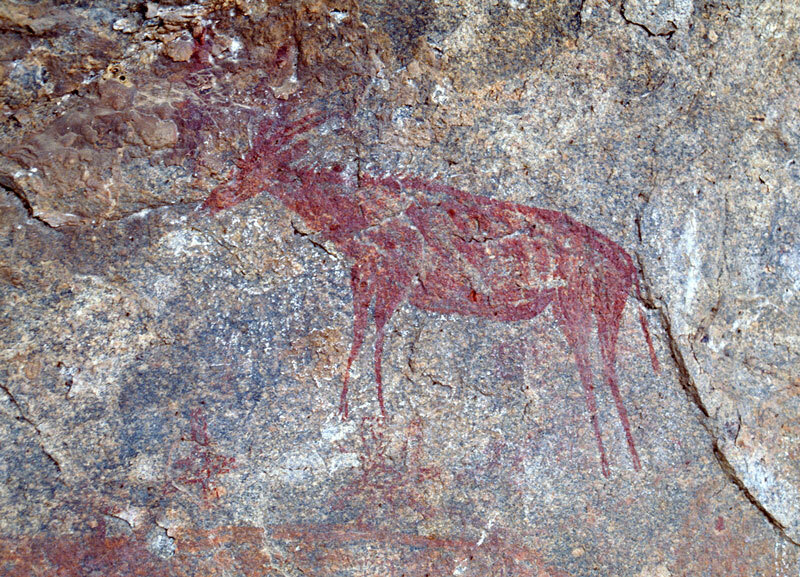 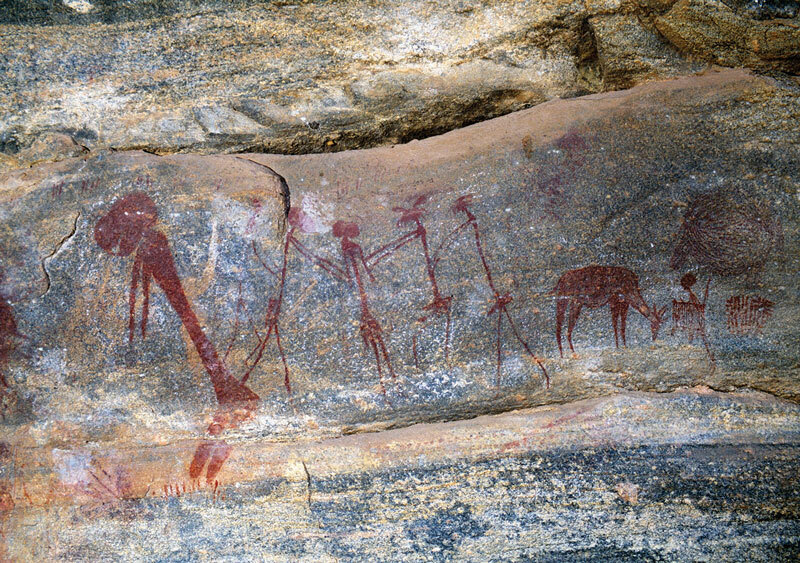 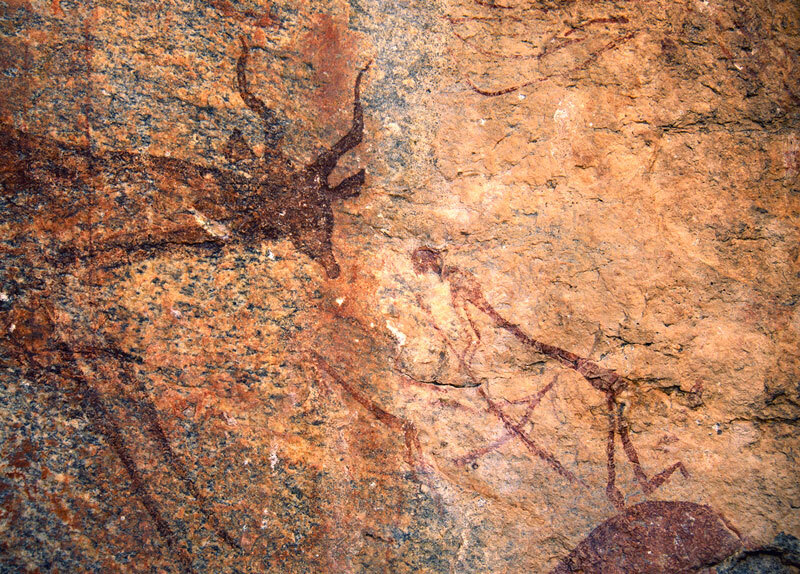 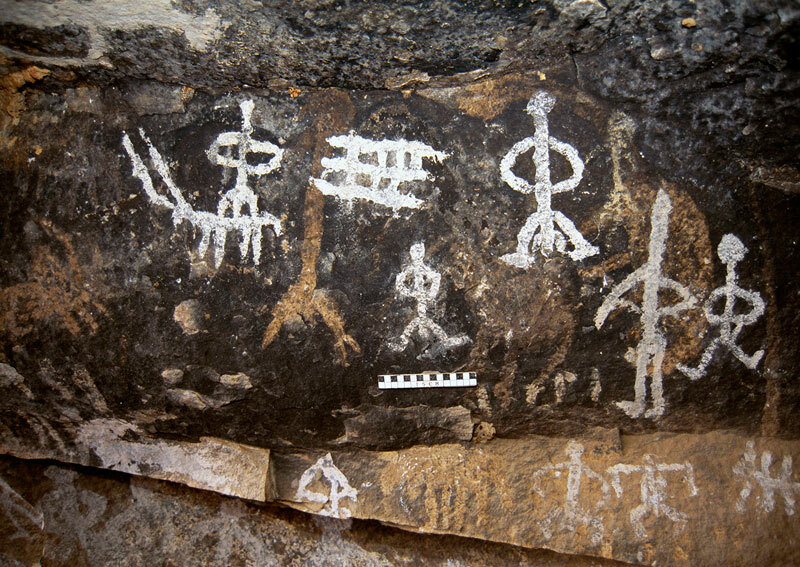 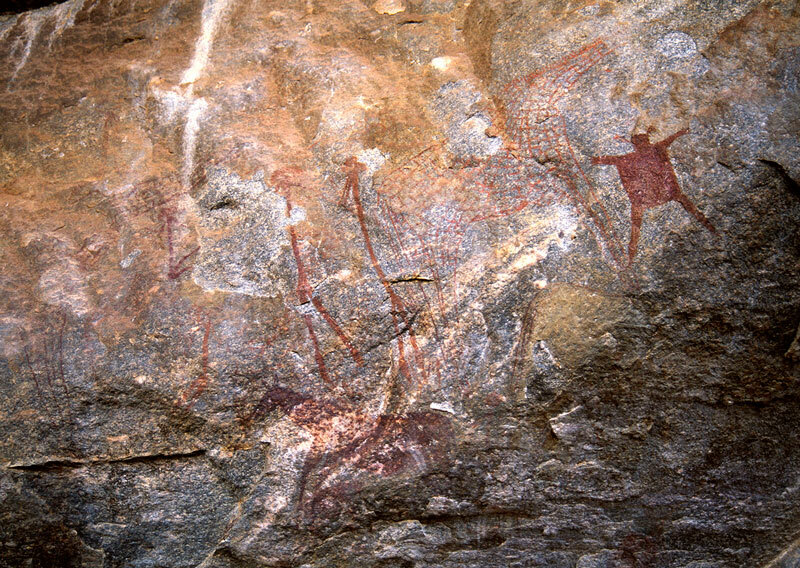 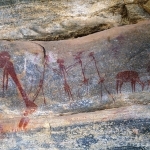 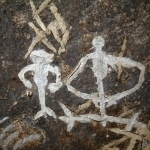 Tanzania boasts some of the richest concentrations of rock art in East and Central Africa. 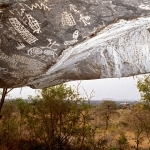 Of these, the most important area is in Kondoa Province in central Tanzania. 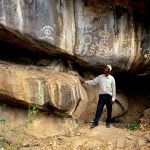 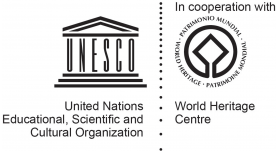 The Kondoa World Heritage Site (UNESCO) was listed in 2006. 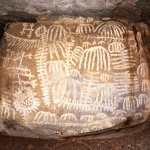 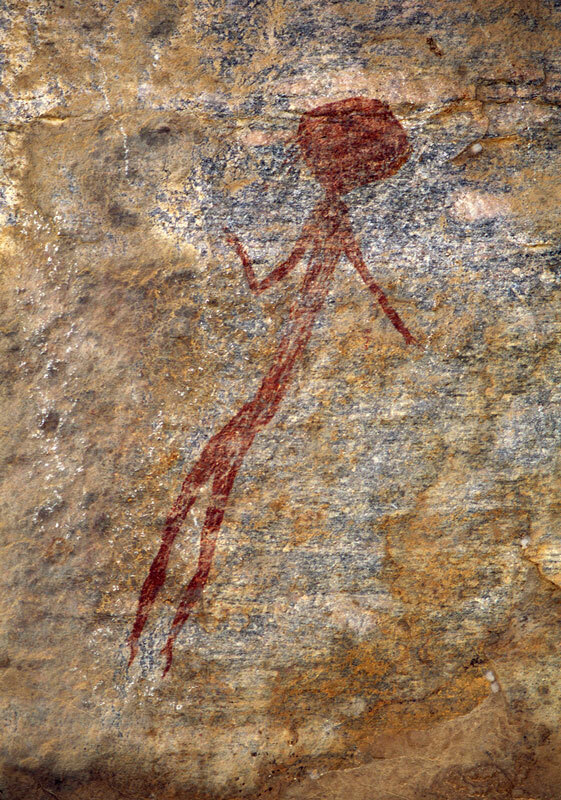 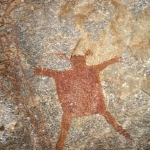 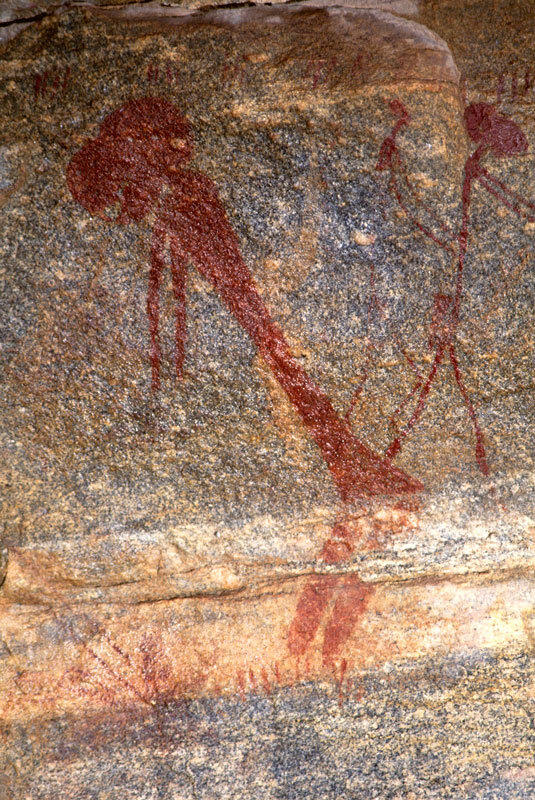 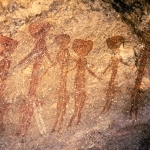 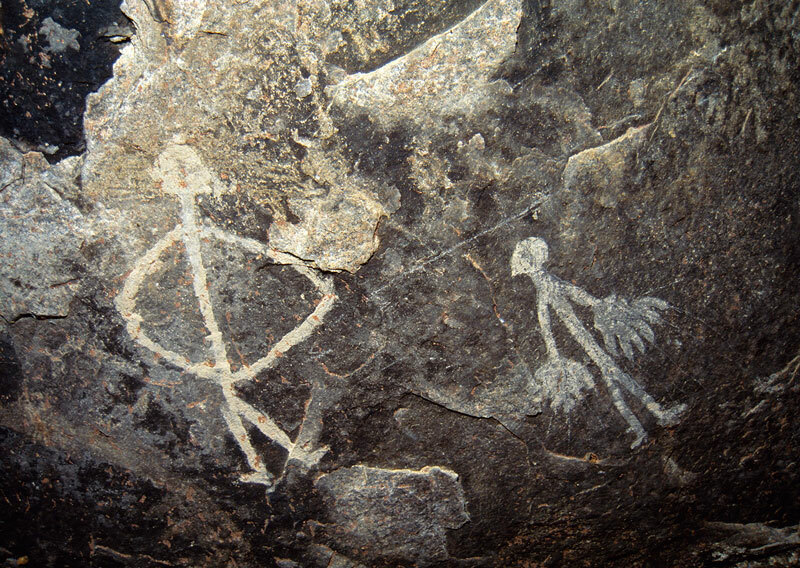 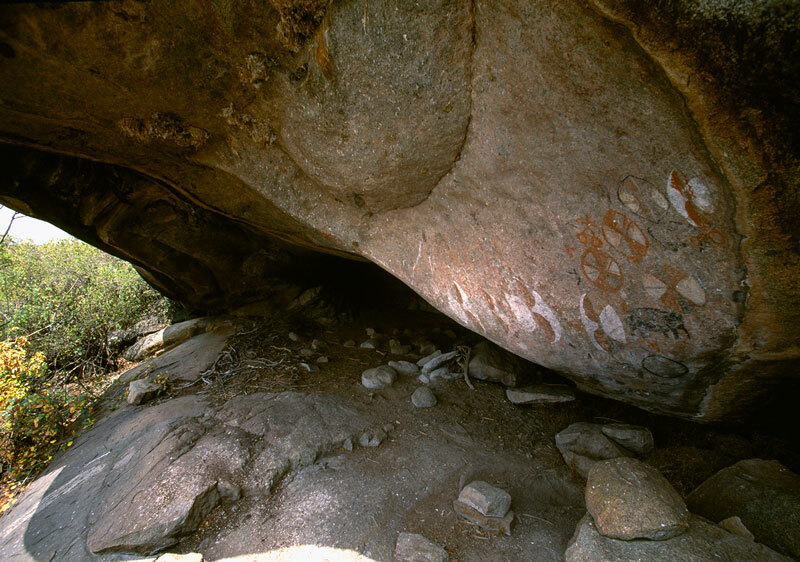 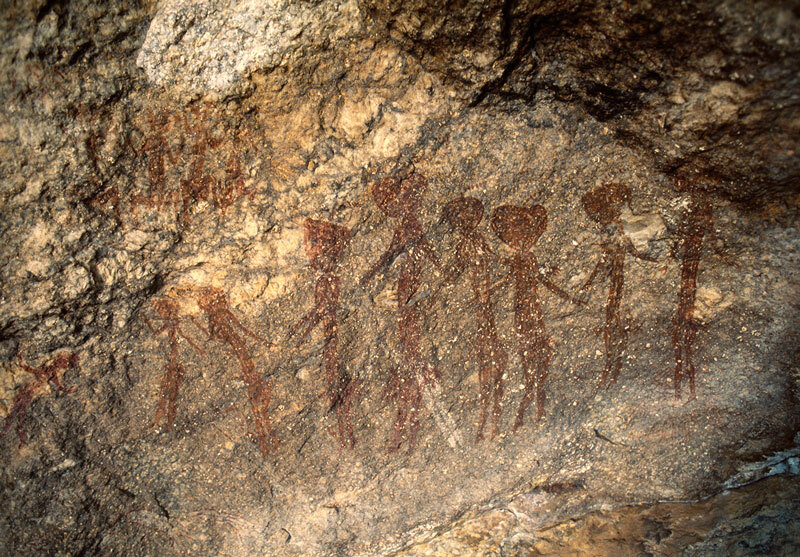 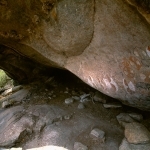 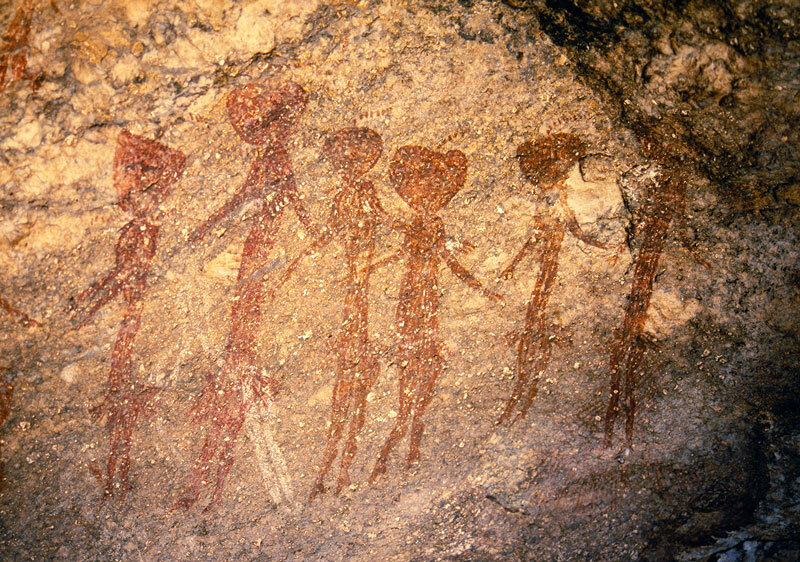 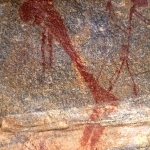 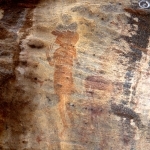 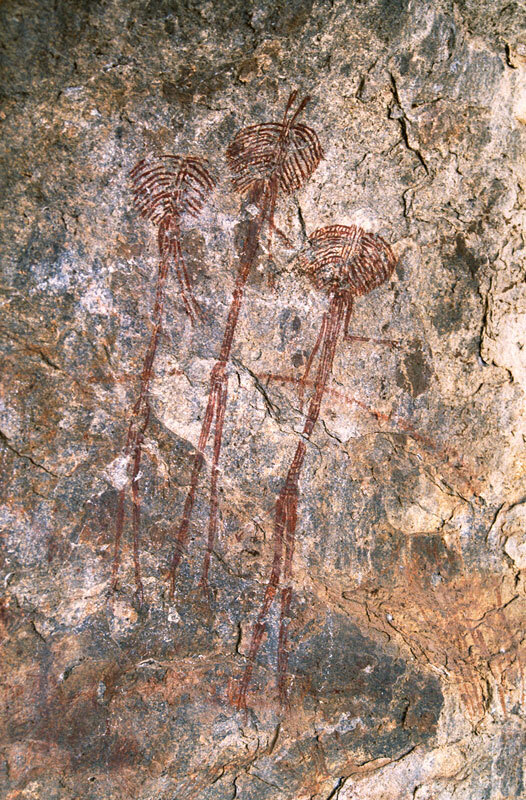 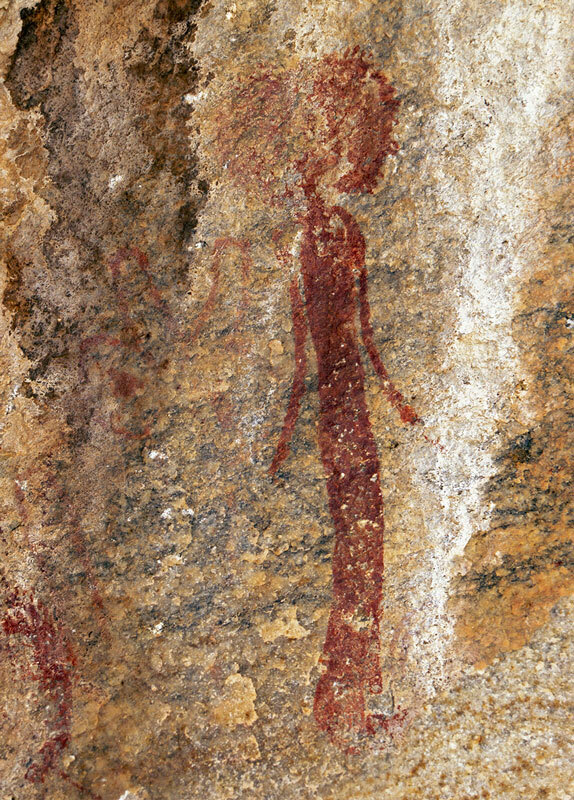 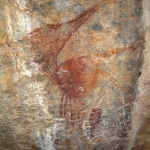 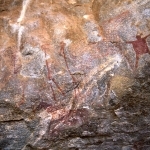 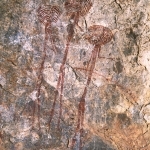 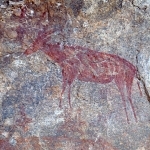 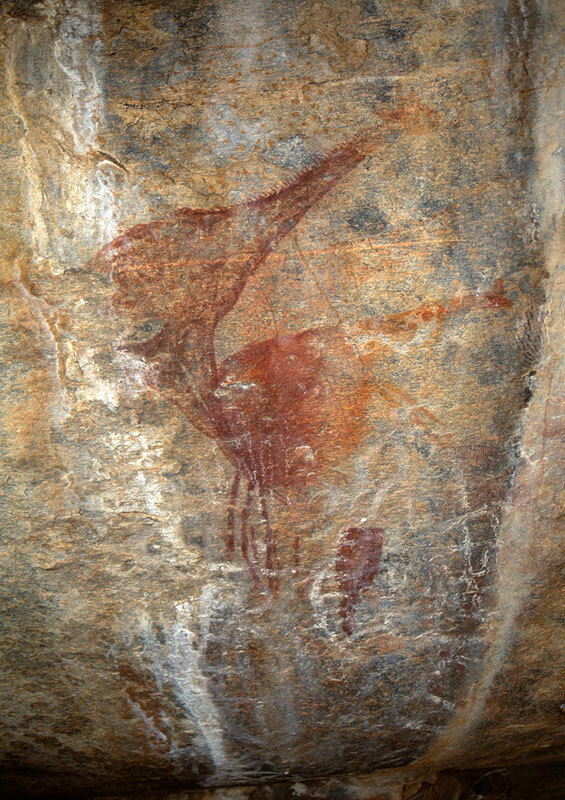 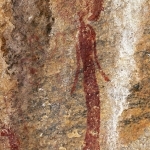 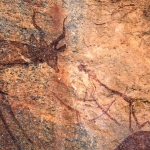 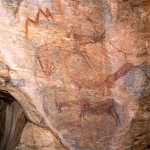 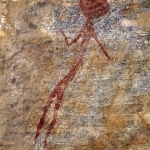 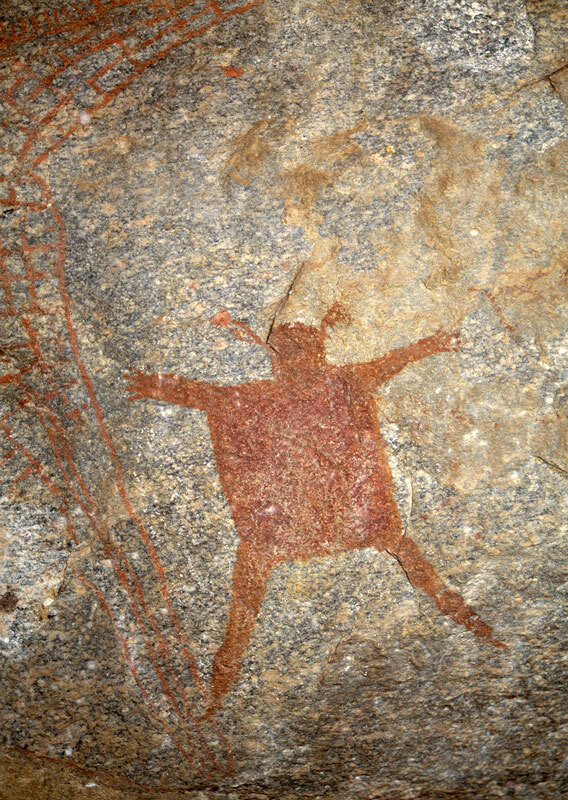 The paintings in this area comprises many different styles and periods, the earliest of which is the fine line red paintings of the ancestral Sandawe some of which may date to more than 7,000 years of age. 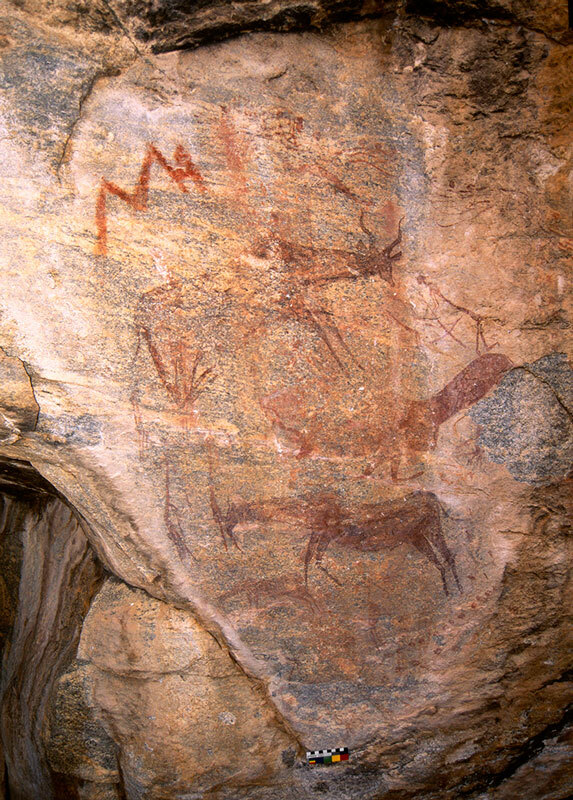 In addition, there are many sites with Late White paintings made by agriculturalists during the last 1,500 years which include large numbers of geometric paintings. 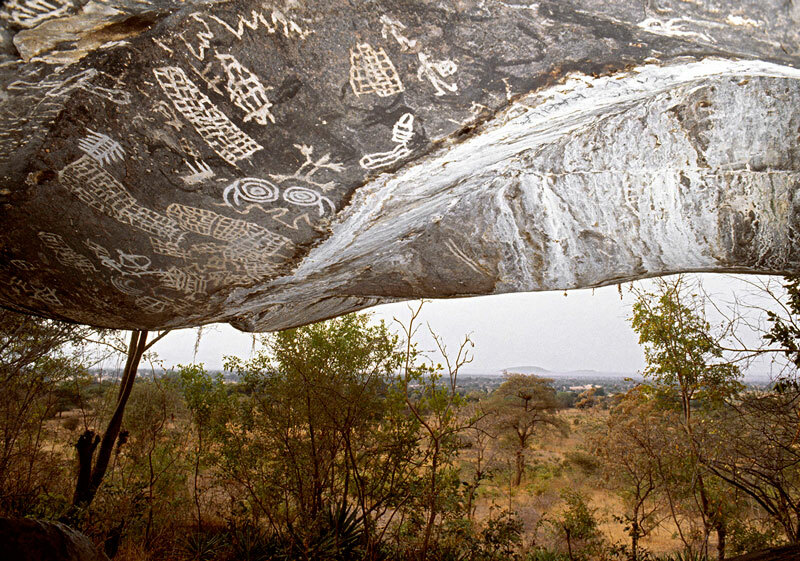 Other styles of art found in Tanzania include Maasai paintings, Twa geometric paintings and Bukoba art.